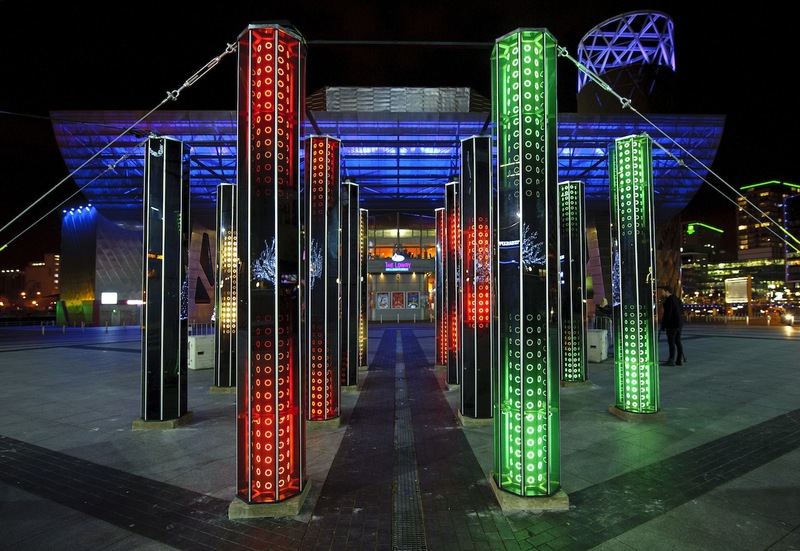 The unmissable Lightwaves festival returned to Salford Quays for 10 days from 7-16 December 2018. 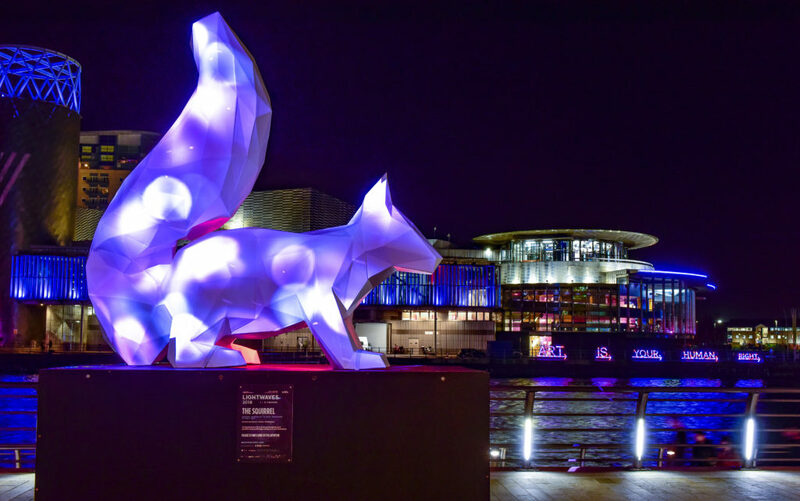 Eighteen digital and interactive artworks illuminated the Quays, inspiring audiences of all ages with over 330,000 visitors during the festival. 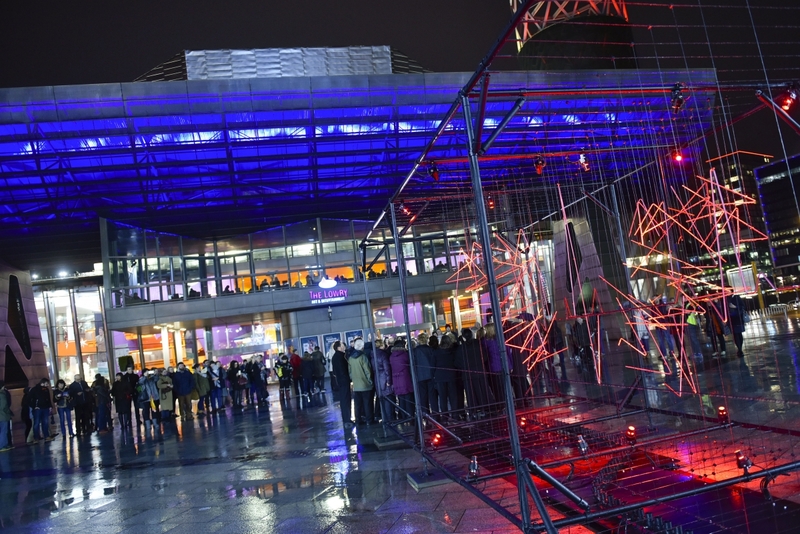 The line-up featured two brand new large-scale commissions from artists Stanza and HUB Studio. 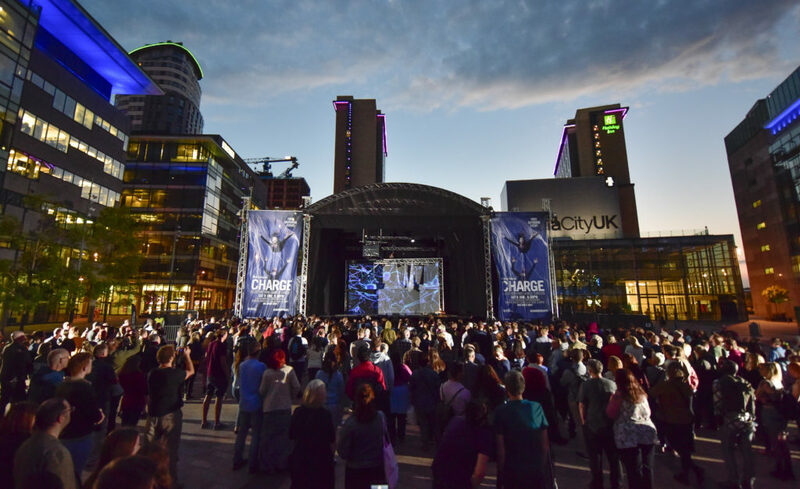 CHARGE Electrifying Dance Circus SAT 9 JUNE, 9.30pm Free Event – Outdoors at MediaCityUK Our Summer event was a one-night only exclusive outdoor performance with world class dance circus company Motionhouse. Read More. TECHNOLOGY: PAST & FUTURE DIGITAL ART EXHIBITION WITH ARTISTS FROM ALL OF GREATER MANCHESTER’S BOROUGHS Quays Culture hosted a Greater-Manchester wide art exhibition, in partnership with the University of Salford. Celebrating the breadth of digital talent across Greater Manchester, one artist representing each of the 10 boroughs showcasing a unique artwork incorporating digital techniques during the exhibition which ran from 09th April until Friday 4th May 2018. Read More.